The hand cream smells so nice and soaks in really well. It isn’t greasy and it makes your hands feel super soft, it really is designed for people that use their hands a lot and need that extra care. The foot cream is very rich, this also soaks in well and I have been using it before bed and putting socks on so it works it magic overnight! If you know anyone on their feet all day this would be great. 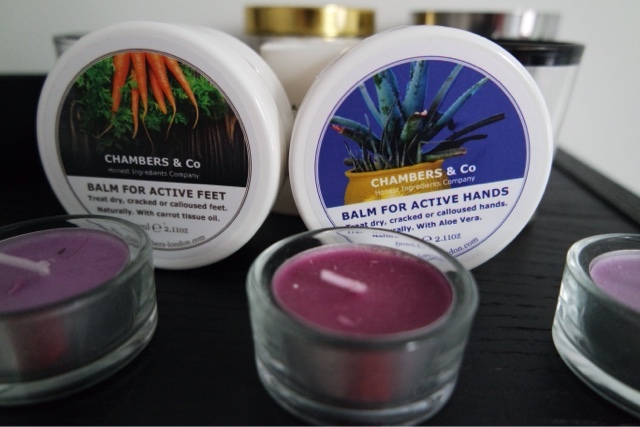 At only £8 I feel that they are both great value and would be a nice treat for yourself or to buy someone that you know suffers with dry hands or feet!